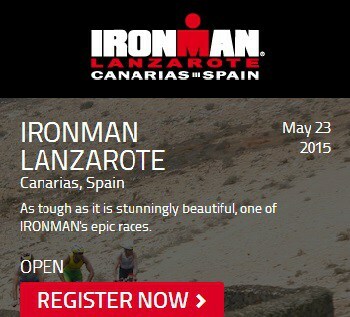 Ironman Lanzarote is considered by many to be one of the toughest IRONMAN events in the world. The swim course takes place at Playa Grande, Puerto del Carmen, the main tourist resort of the island. It is a two-lap course with a short running passage between the two laps. The course, well known for challenging athletes with strong island winds, takes you all around the island with over 2551 m. of climbing. Participants will enjoy amazing views and will have lots of support from the volunteers along the way. The bike circuit will be open to traffic and circulation will be controlled by the police. Please be careful at all times. Obey all police officers under all circumstances. 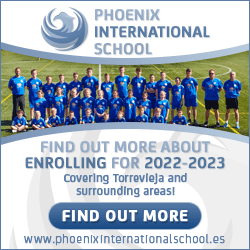 Consisting of 3 laps, this course is run on the flat seafront of Puerto del Carmen. You will enjoy beautiful views of the ocean under the intense Lanzarote sun, while feeling the impressive support of thousands of spectators alongside the run course. The first loop of 21.10km takes you to Playa Honda and back, with the next two loops covering 10.55km each. The journey began well over a year ago, but really started in earnest 7 months ago, when Bella Bayliss became our coach. For 18 to 20 hours every week, both Julie and I have diligently followed the training Bella has given us, and absorbed the wealth of knowledge and personal experience she has been happy to share with us. I don’t know when it happened, but at some stage over the last 2 months, my mind had moved on. I had gone from wondering “if” I would finish, to knowing that I would. Any endurance athlete will tell you that’s priceless. And so we arrived on race morning, with very clear instructions about our warm up – Bella even gave us a timetable to follow to the minute, and concentrating on that, we didn’t have time to feel nervous.